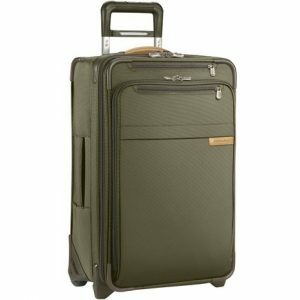 There are many things to consider when looking to buy new luggage. I didn’t realize this until my luggage that I thought was going to be my travel companion for a lifetime gave in and broke down. I was used to traveling with that bag and it served me well. When I finally turned to the marketplace for a replacement, I had a hard time finding something I liked as much. Then I found this Briggs & Riley Baseline Domestic Carry-On. I wanted a product made by Briggs and Riley because they are well-known for heavy duty, elegant and classy bags. This particular bag is made of nylon. It is durable and abrasion-resistant. Surprisingly, it also has a high resistance to molds, fungi, mildew and rot. It is washable with soap and water and it dries easily. It doesn’t have the tendency to develop a foul smell over time. The fiberglass frame contributes to its shape retention, durability and stability. The aluminum handle feels comfortable, although I previously had a bag made by the same manufacturer that had a rubber grip. I would prefer that grip to be incorporated in this bag as well. 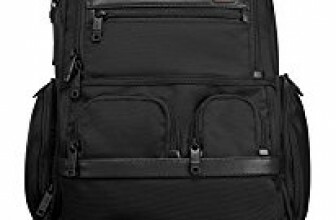 Although the luggage is designed to be handled in an upright manner, there is a side handle that can help you tuck it or pull it in, in case you need to store it horizontally. The side handle can be tucked in neatly so that it doesn’t get in the way. 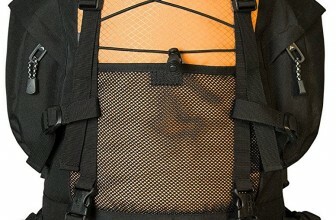 The two zippers on the main compartment open all the way, allowing for easy packing. 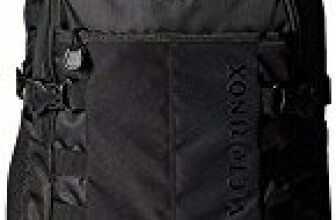 The secondary pocket is big enough to accommodate not only a laptop, but some magazines, files and folders or other small items. The base is sturdy. The four corner edges are part of the frame case and serve as shock or impact absorbers. They can also act as a base for storing the bag while it’s positioned horizontally. The expansion system is impressive and I am able to carry more thanks to its cx technology. 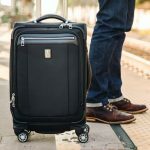 The product is great for most travelers, but it’s best to check with your airline if you’re considering using it as a carry-on. It is ideal for a 3-4 day trip in a regular weather and can be used for traveling by either air or land. 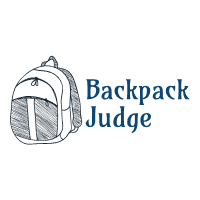 I would give this bag a rating of 5 out of 5 stars if it was available in a dark red color. Overall, I rate this at 4.8 stars.